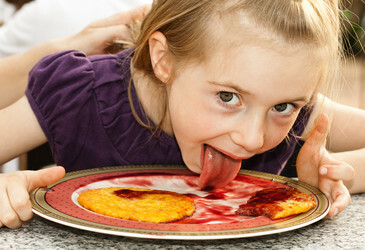 Monell Center scientists have identified that human taste may begin on the tongue, which could lead to new approaches for modifying food flavour. Tasmania's Old Kempton Distillery has used the HID Global IoT platform with AusNFC tags to combat counterfeiting of its whiskies and other liquor products. So which Easter tradition came first? The packaging or the egg? The answer is of course not that surprising (it's the egg). The food packaging industry is busy redesigning, reinventing and challenging the status quo in order to develop smarter packaging. 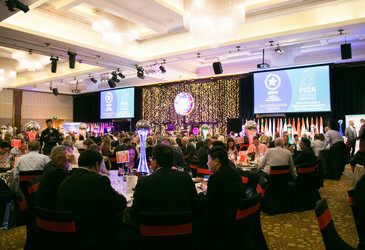 The AIP's National Technical Forum and the 2019 Australasian PIDA Awards for Australia are coming — register now to attend. 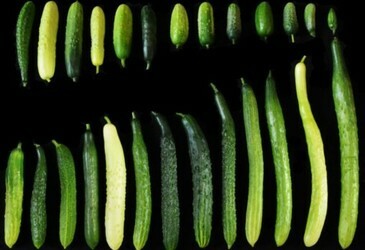 Gene researchers have discovered the reason for fruit length variation in cucumbers, which could provide benefits for crop breeders of the future.